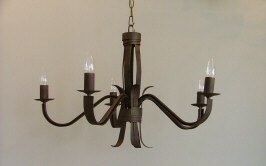 Above left: Firenze 7-light in rust 4.1 stud height. 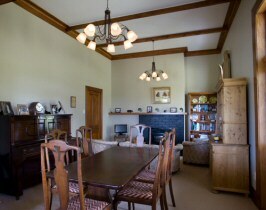 Above right: Six-light French Matisse in old French colour. 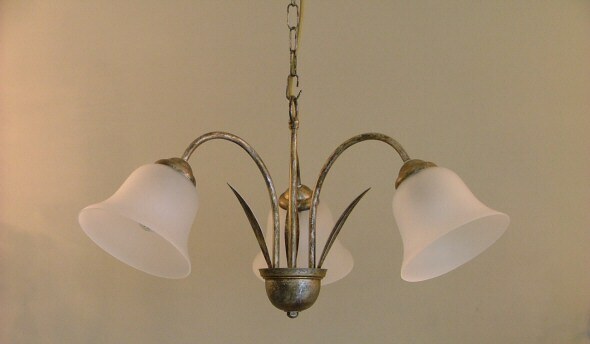 Above left: Six-light French Mastisse in ironstone colour. 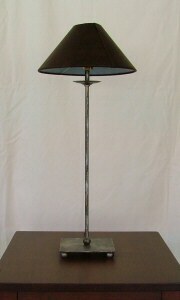 Above right: French Matisse 6-light in rust. 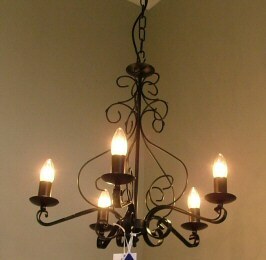 Above left: Made to order: 6-light wrought iron frame. Above right: Galaxy 5-light in old verd white crystal. 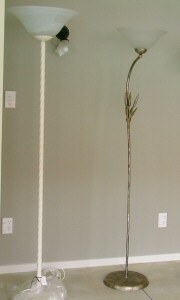 Above left: Egypt 5-light long stem. 5 x 60 watts. 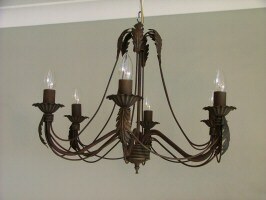 Above right Eygpt 5-light short (for 2.7 stud) in rust. 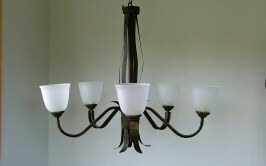 Above: Firenze 5-light in antique gold finish. 5 x 60 watt. 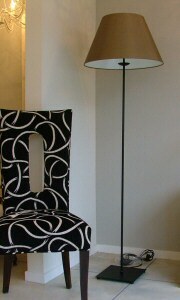 Above left: Genova 5-light in black. 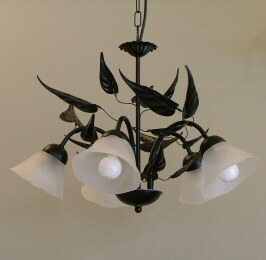 Above right Matisse 5-light in storm with Q168 glass. 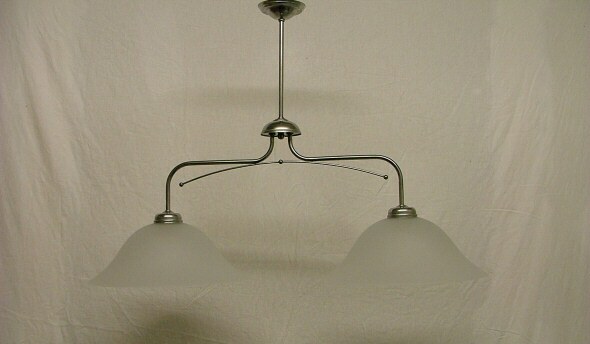 Above left: Sienna 5-light with 5 x 60 watt bc and acid glass. 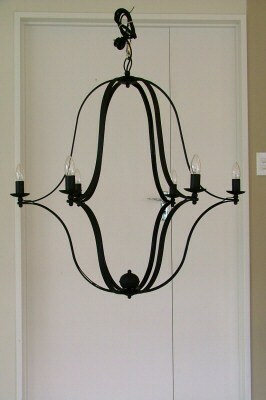 Above right Treviso 5-light in black with 140mm (od) alabaster glass. 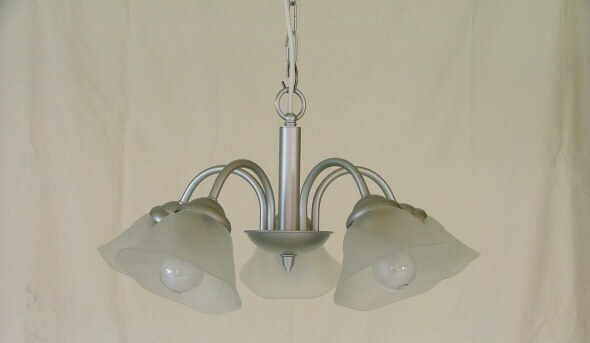 Above: Winton 5-light in satin silver, Suits low stud. 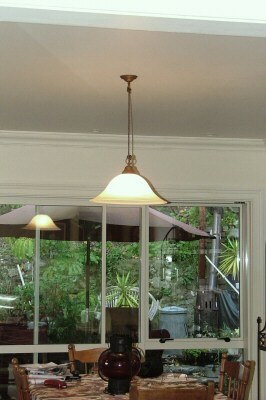 Above: Royal 3-light in riverstone with C-160 acid glass. 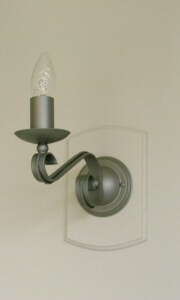 Range is 1/2 wall light and 3/5/7 pendants. 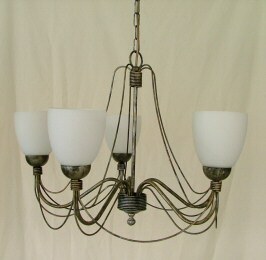 Above: Bellmont 2-light on chain or fixed rod. 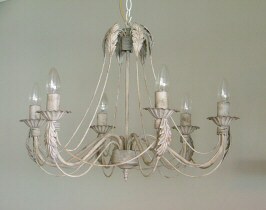 Comes with acid or alabaster glass. 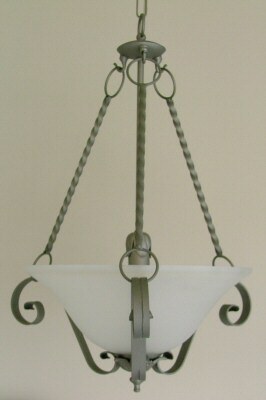 Above left: Italian bon cord with 420mm (od) alabaster glass. 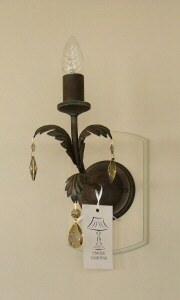 Above right: Single pendant in shist colour; made to order. 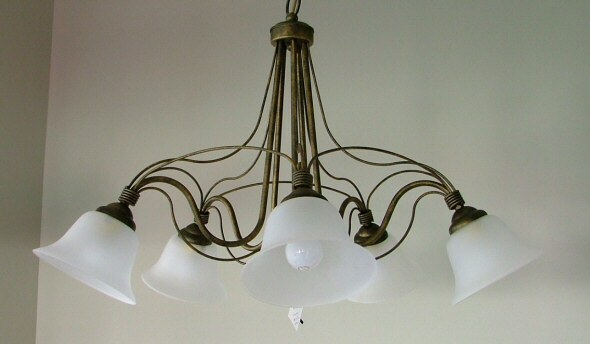 Above left: Large 550mm drum with 4-light cluster. 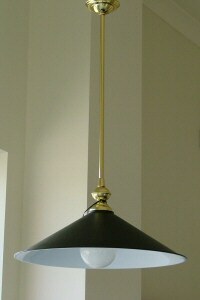 Above right York in brass with 470mm coolee shade in black. 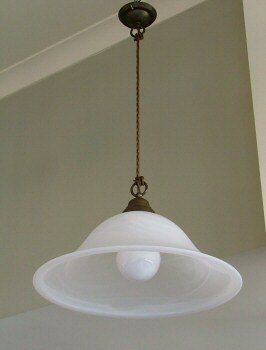 Above left: Italian bon cord with 430mm alabaster glass. Maximum 100 watts. 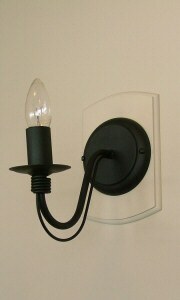 Above right Wall light in black. 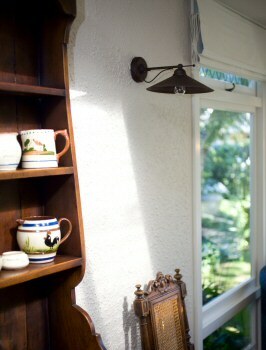 Above left: Wall light to match special. 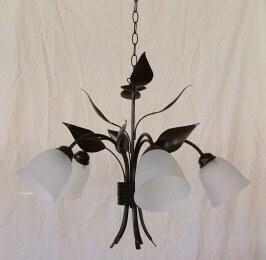 Above centre: Matisse wall light in black, Can take glass. 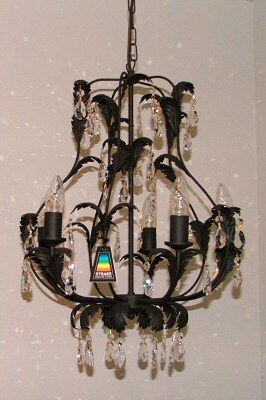 Above right Galaxy wall light. 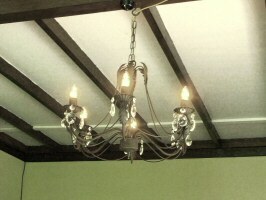 Can be supplied as 2-light. 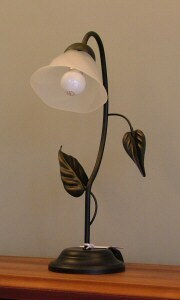 Above left: Leaf table lamp with 140mm alabaster glass. 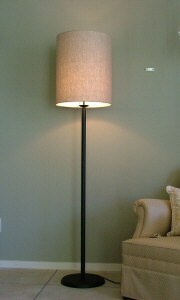 Above centre: Galaxy table lamp with waisted shade. 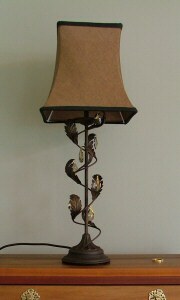 Above right TL-150 table lamp, painted. 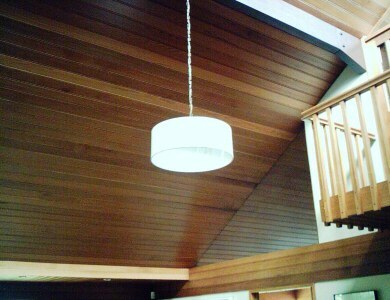 Above left: Floor stand with large drum shade. 500 x 400mm. Above centre: TL-250 floor stand with square base. Above right Floor stands: twisted and acorn bent.